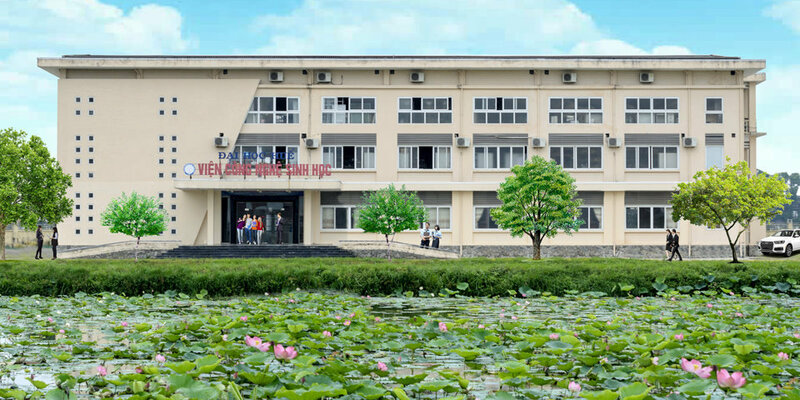 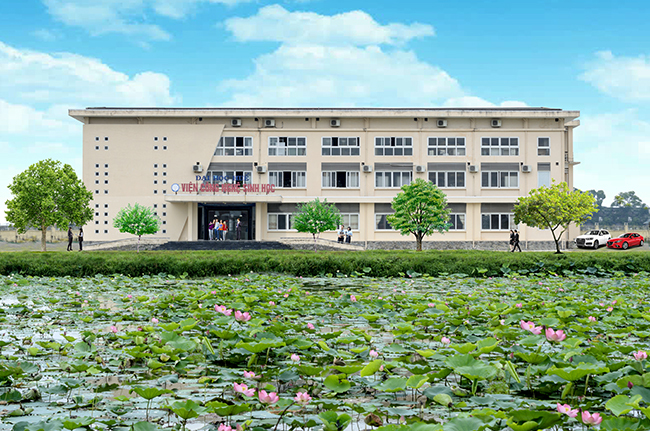 On January 11th 2019, the scientific seminar on “Production and synthetic dyes degradation application of laccase from Fusairum oxysporum” was held in the Institute of Biotechnology, Hue University (HUIB). 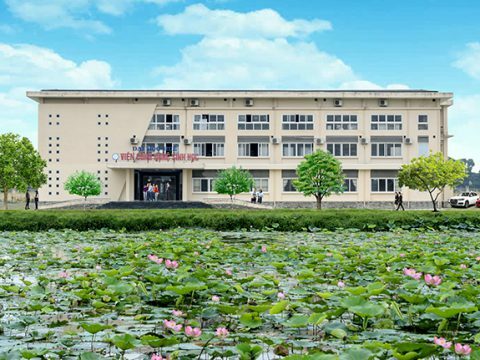 The scientific seminar was attended by HUIB’s staffs. 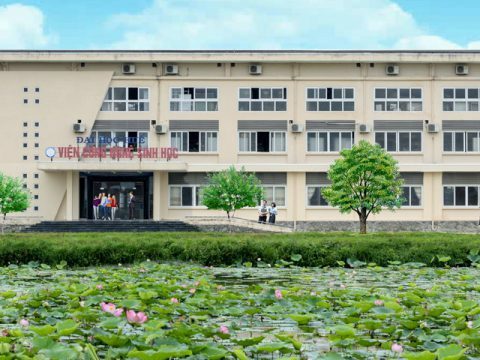 At the seminar, Dr. Nguyen Duc Huy presented results on using F. oxysporum in order to degrade synthesis dyes, the mechanism and solutions for synthetic dyes treatment in wastewater using biological approaches. 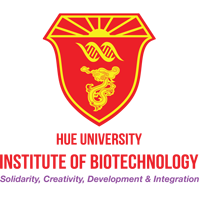 After listening to the report, the scientists attending the seminar highly appreciated results achieved of Dr. Huy’s research team; this project has significantly practical and highly applicability. 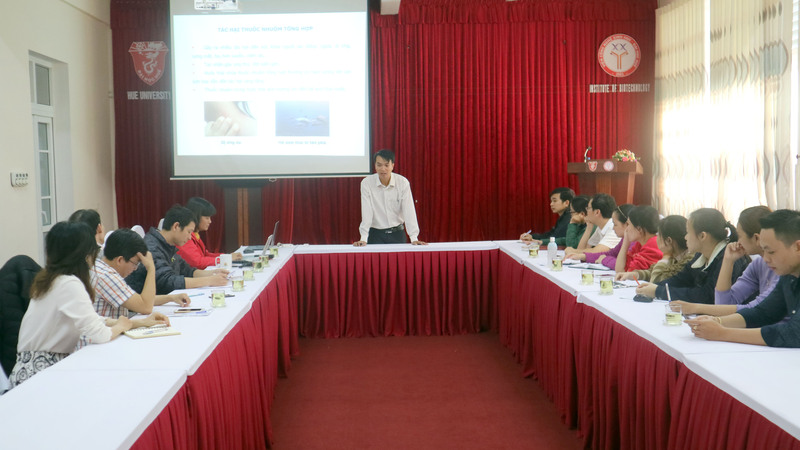 Scientists attended the seminar had discussed about this topic to clarify the research results as well as the potential development in future.